The group debuted in 2006 as a trio, and after a change of members Core Contents Media established SeeYa as a duo in the end of 2009. 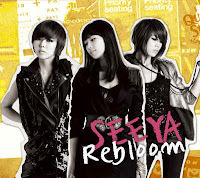 In December 2010 it was announced that SeeYa would disband in January 2011. 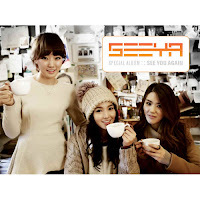 Almost two years later, in late October 2012 it was announced that the group would be revamped as The Seeya featuring new members.